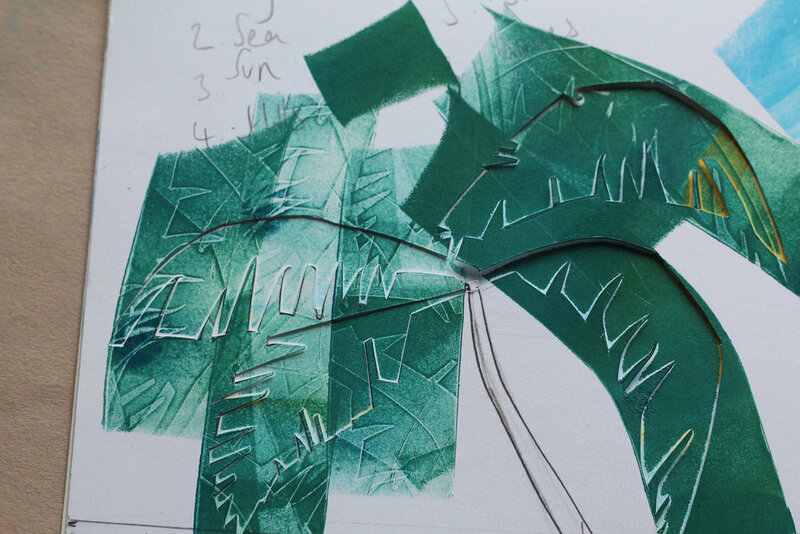 Join Sophie for a session of Print and Play at Lakefest, where this year they have a new Imaginate artspace. 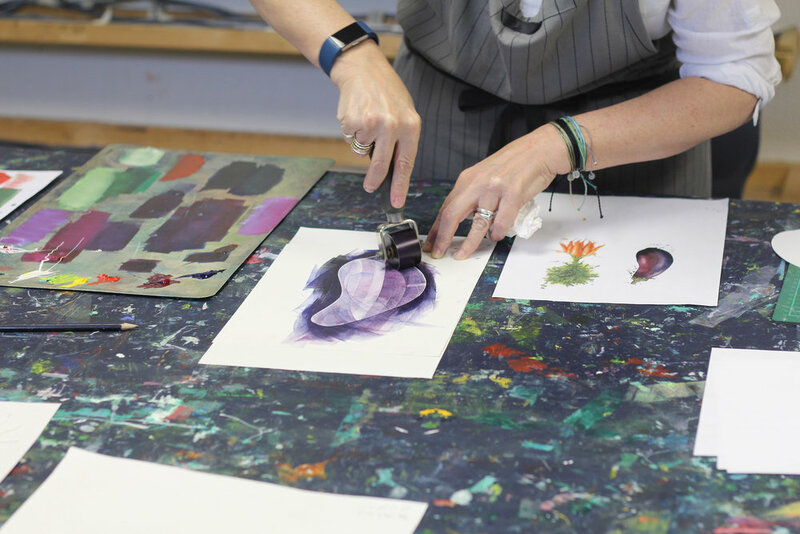 Learn the satisfying and beautiful process of using artist quality rollers and hand cut stencils to build up your own botanical print to take home and frame. 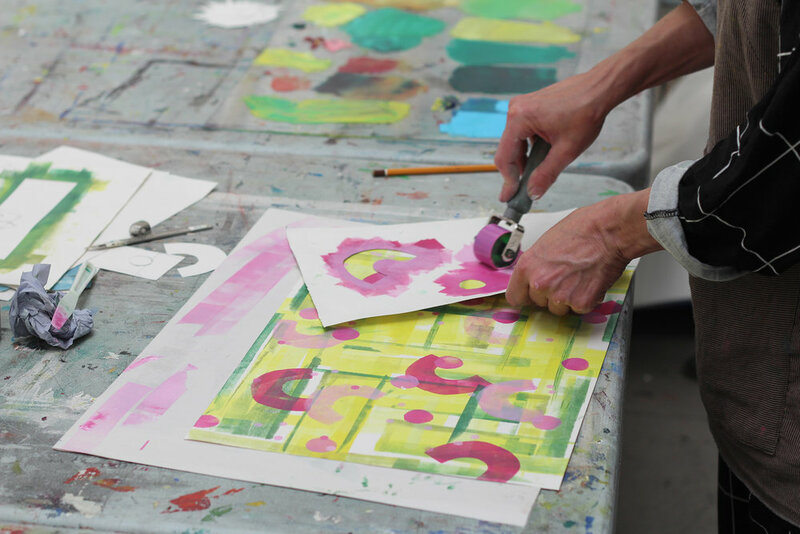 You’ll learn the art of creating a multi-layered print with rich colours, textures and layers. Sophie will help you to get into a creative flow to unwind and kick off your festival in a great way. Discover the endless possibilities of this simple and effective technique! This workshop requires pre-booking online before the festival.